Alibaba Cloud Expert Certification(ACE) is designed for users who are highly experienced in certain technical fields based in Alibaba Cloud. 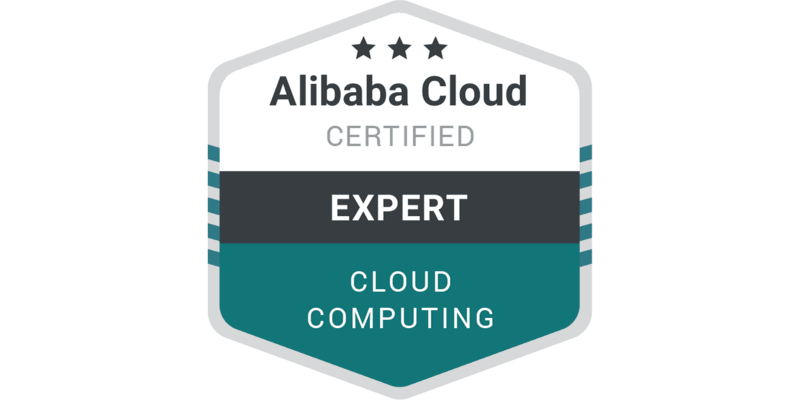 This certificate provides individuals in a large variety of cloud and technology roles to validate their knowledge in Alibaba Cloud Computing. The certificate qualifies their advanced technical skills and experience on designing distributed applications and systems on Alibaba Cloud. Professional online video courses that cover the fundamental products in Alibaba Cloud. Aim to help you to understand the advantage of a cloud server.